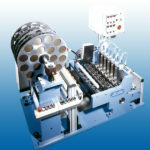 The MTA, due to its design, can be installed either after the unwinding station or after the printing stations, i.e. before the processing station. The equipment is built by using Schobertechnologies’ high capacity construction, which guarantees you trouble free production at highest speeds. The MTA not only allows you to apply magnetic tape onto normal paper, but to thermal-coated paper as well. Contour sealing is used for bonding 2 (and more) layers. A closed sealing contour assures an air-tight/waterproof package protecting the strapped goods. 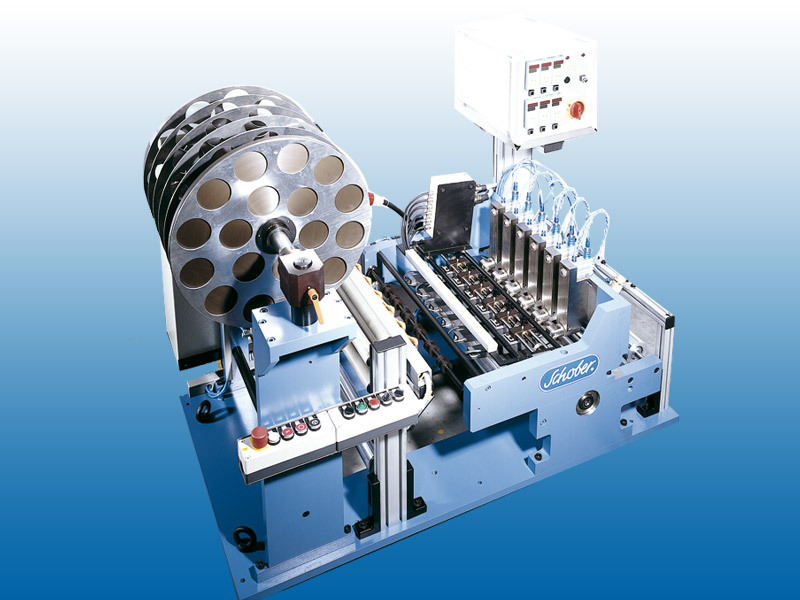 Punctual sealing for heated embossing cylinders to convert challenging materials and products such as ostomy bags, band aids, compresses, fuel cells, CD covers, test trips etc.